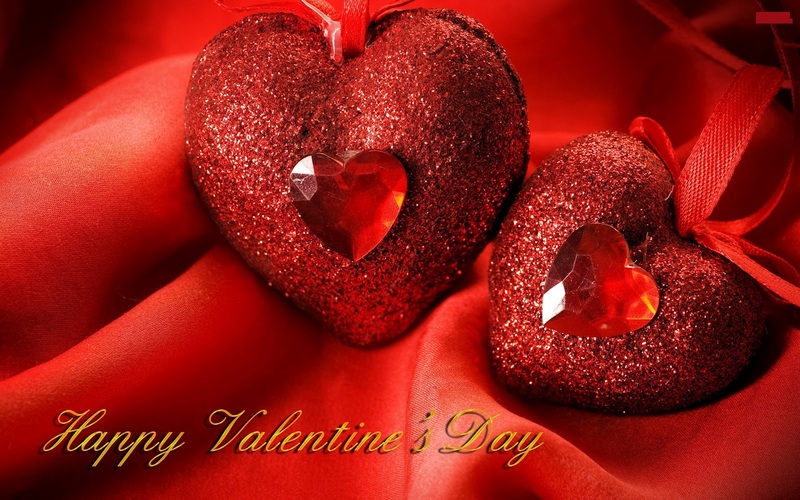 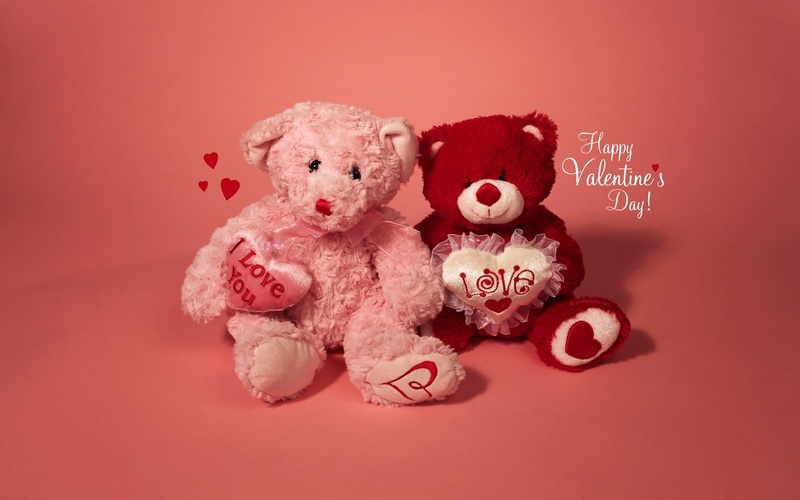 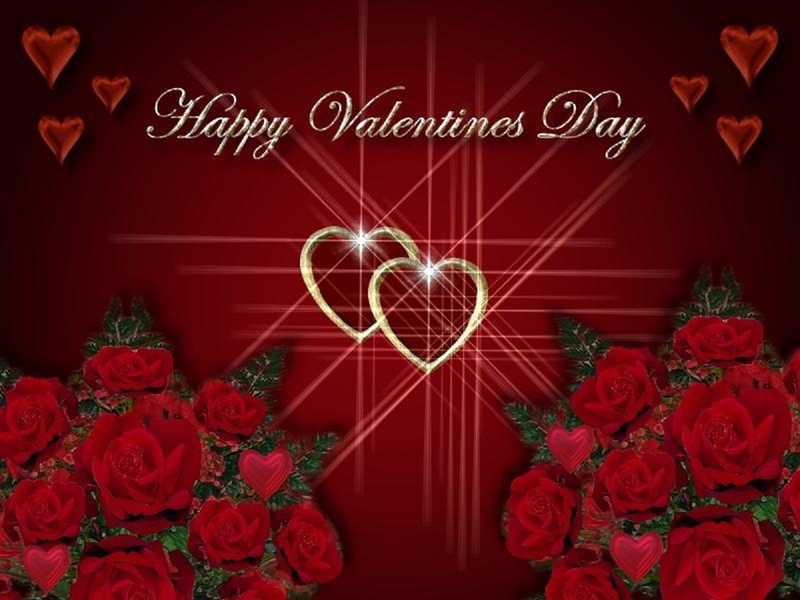 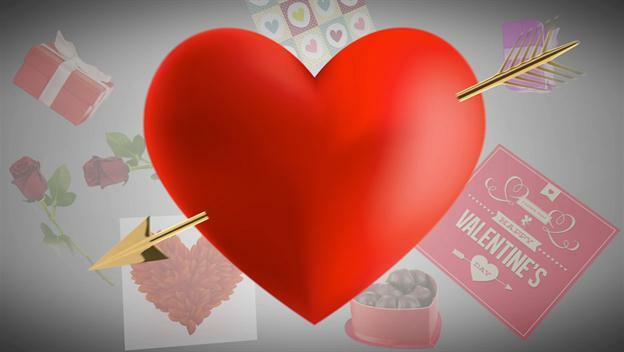 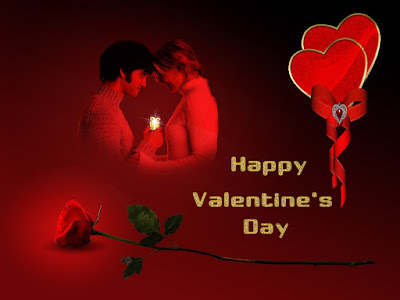 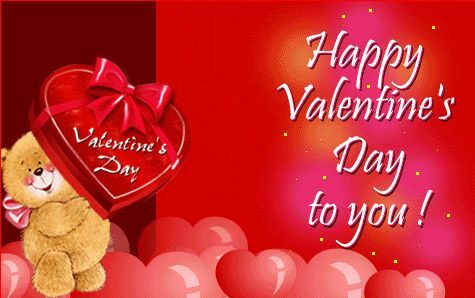 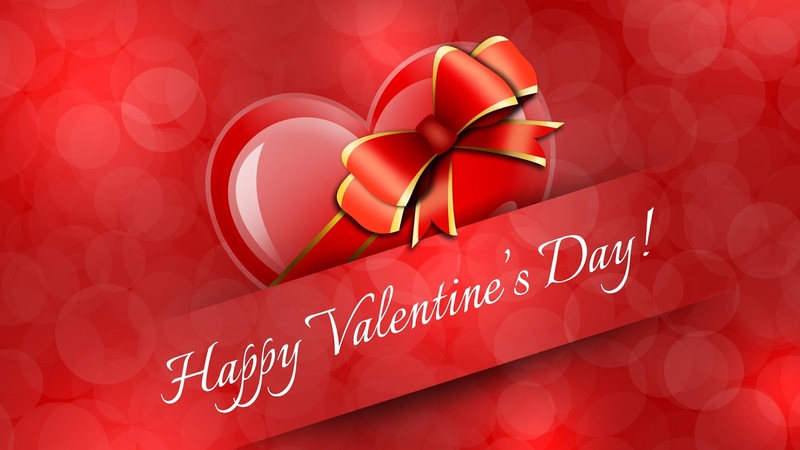 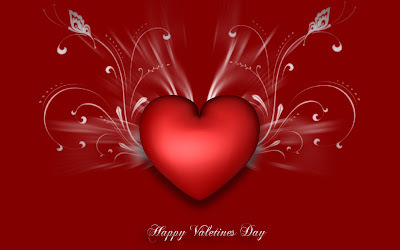 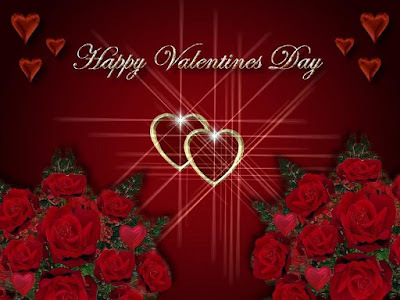 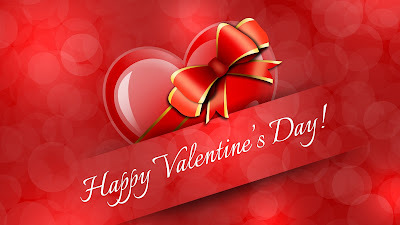 There are many activities that you can do with Valentine Day images. 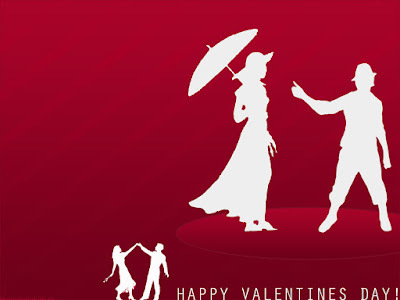 One idea is that you can post the image to Facebook. All of your friends and family will be able to see your post and say happy Valentine’s Day back to you. 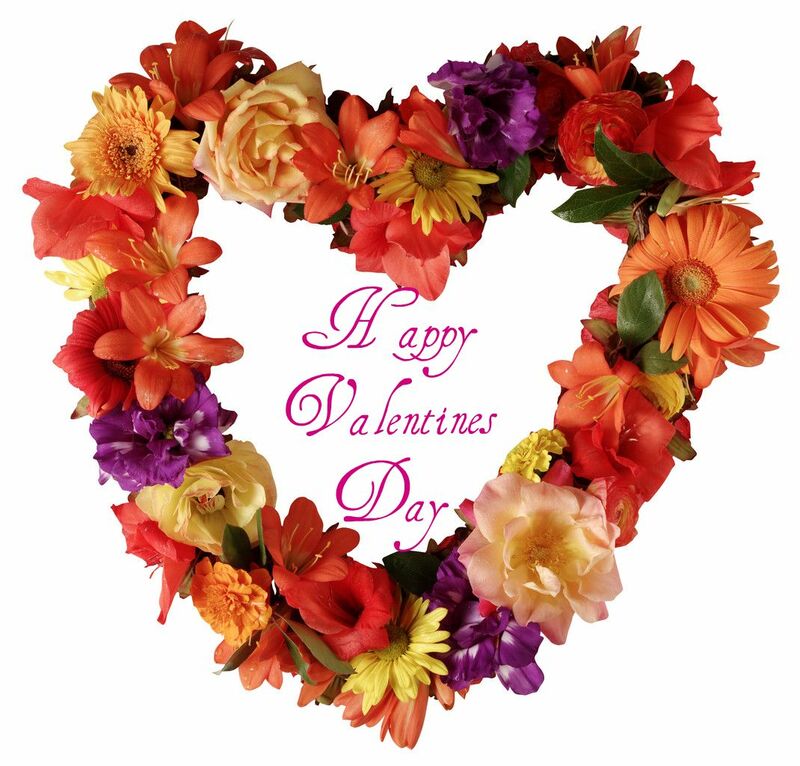 You can also print out images to make a card. Just cut out the image and paste it onto some cardstock. Then you can give your card to your loved one. Finally, you can include images in a letter that you would like to type out. 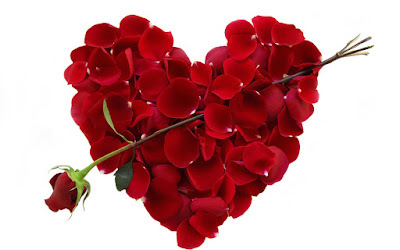 Make sure not to type over the images so people can see what you wrote.